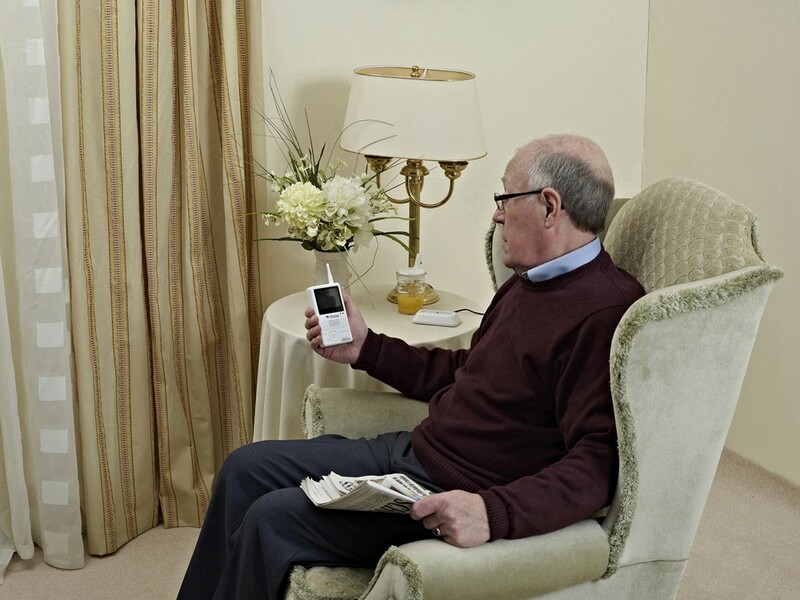 Wireless Video Door Phone portable and rechargeable. 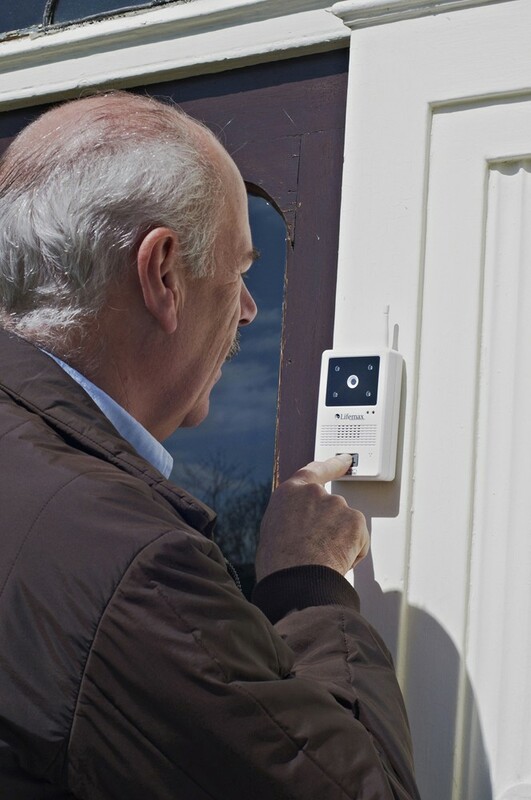 Enables users to see and talk to people outside their front door before deciding whether or not to open the door. The 61mm (2.4") colour screen displays a clear picture of the visitor in the day or at night using night vision. The doorbell is water resistant to protect it from rain and is fitted using the included fixing bracket. The doorbell also captures an image of the last 20 people to press the bell. Designed with an indoor screen unit, it's portable and rechargeable and uses a high quality 2.4 GHz wireless operation.